Welcome to the Michigan Warriors Hockey Program! 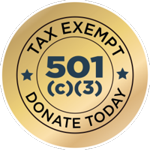 Please help our Disabled Veterans by making a tax free donation today! Please Follow and Like our Facebook Page!